Good user stories “stimulate”, in a good sense, the conversation between those involved (e. g. Product Owner and team members). In addition, user stories see, or let you see, functionality from a business perspective, specifically from the Value that the story provides to the business. As its name suggests, this User Story Conversation Canvas is a means of communication, a tool to promote and facilitate conversations that take place or should take place around user stories. 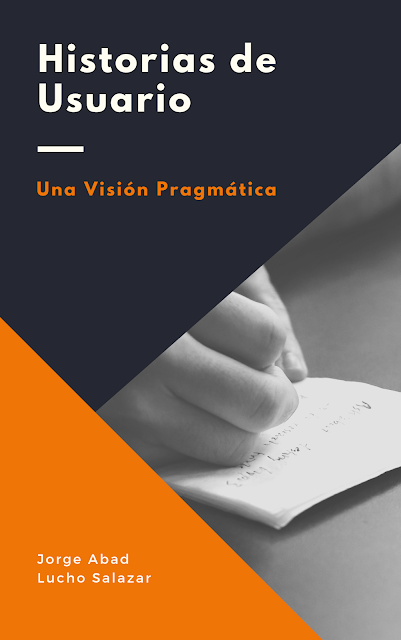 In the background, it is a visual tool to document different aspects or dimensions of new or existing user stories in the product backlog. Anyone involved, be the Product Owner, the whole team or just one member of it, the Scrum Master, even a user, can find in this canvas the aid they need to describe the most relevant aspects of a user story in a clever manner, from the people who are or will be involved during the definition, evolution, development and implementation of the story, through the context of the story itself, to the expected result and the metrics associated with the story. 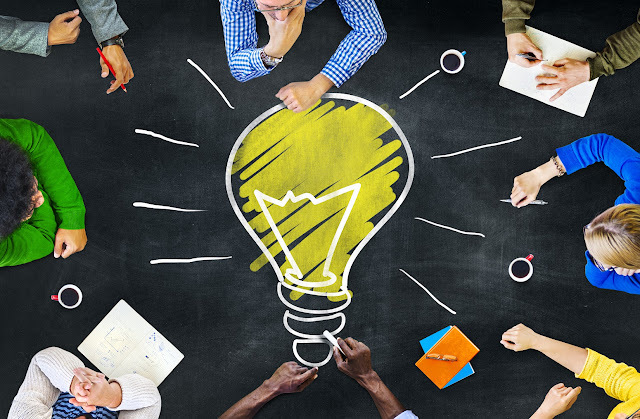 But most of all, you can find the support needed to prepare fantastic conversations about the elements that make up the product. Refinment, planning and review sessions are three of the main scenarios where we can use this Canvas to Talk about User Stories. But it can be used in many other circumstances: the product owner talking to users and other interested parties; members of the development team, to agree and synchronize the work to be done; the Scrum Master and the Product Owner, in conversations around the product and the product backlog, when applying patterns to divide the stories, among other scenarios. When it comes to user stories, the emphasis is on the Conversation! This is the first version of the canvas and its associated guide, in English. In this I explain what it is for and the intention of each section of the canvas, as well as different aspects to take into account when using it: the different scenarios where it can be used, who can use it and what are its main benefits. 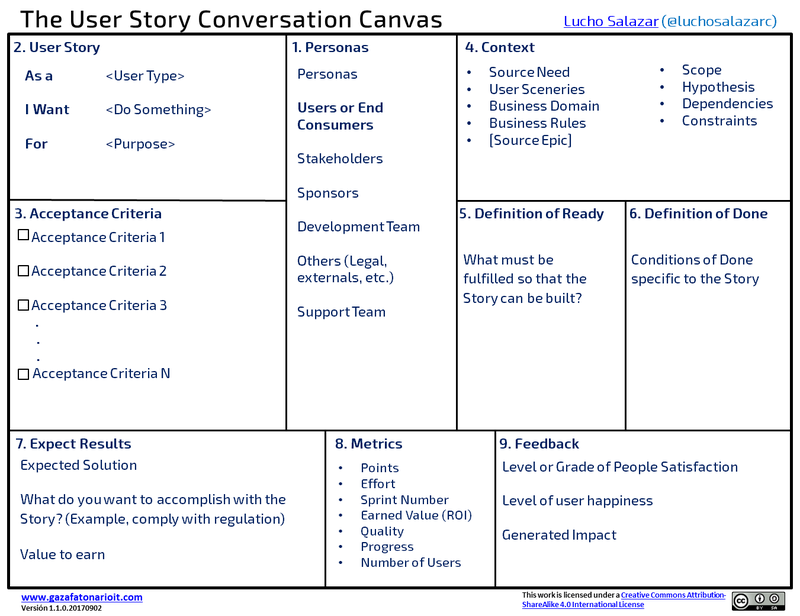 Get the User Story Conversation Canvas and its associated guide below. 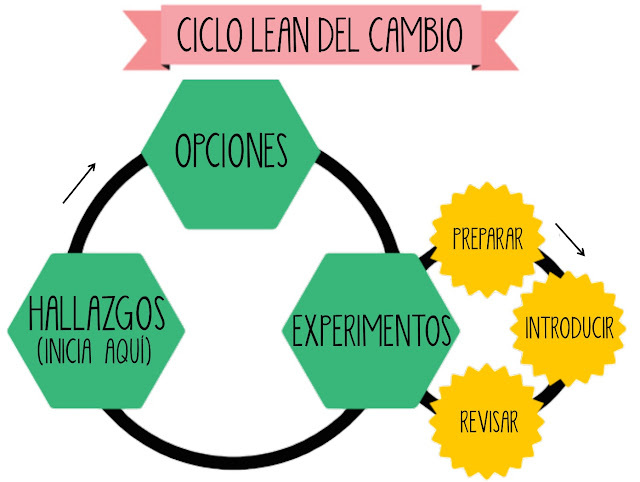 Get the original Canvas in Spanish.